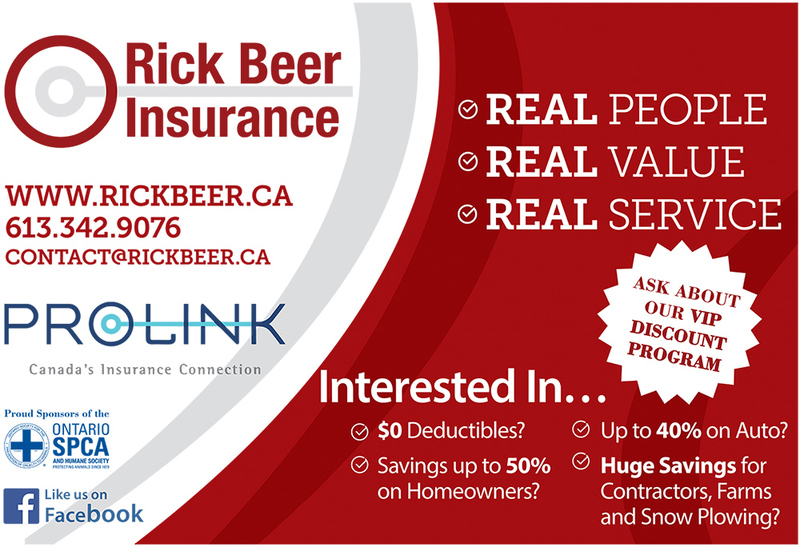 Partnering with Prolink and the Prolink Broker Network, Rick Beer Insurance is now your connection to insurance, no matter what your needs. 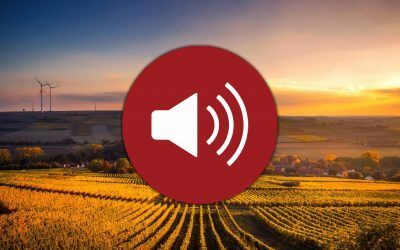 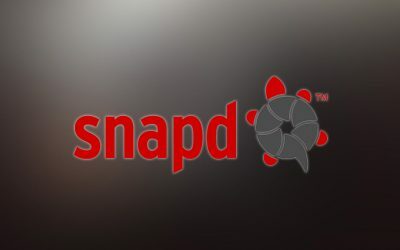 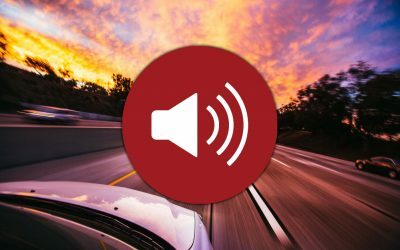 In our second radio ad, our very own Lisa Harper sits down to describe to us all how we can help you. 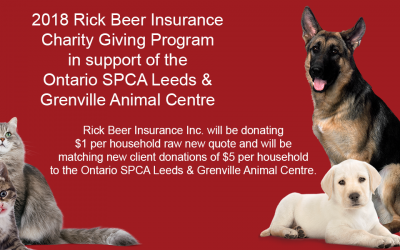 Rick Beer Insurance is proud to announce a partnership with Petplan. 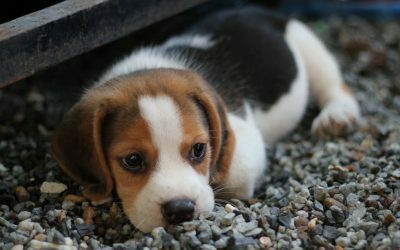 Save 5% on pet insurance when you sign up online using our Promo code.